Let’s just say it upfront: creating content is time-consuming. Many of us would like to think creating content was as simple as writing for an hour, sending it off, and being done with it. But as we’ve seen many times over, that isn’t the case. Consistent, quality content takes time and effort to produce. Ok, so let’s say you’ve taken the time to create some quality content with substance. You’ve gotten good traffic to your site, lots of shares, and hopefully conversions. Should you count this as a win and move on to the next thing? No. That would be a wasted opportunity to use your content to its full potential. So what should you do instead? Three words: Repurpose. Your. Content. Specifically…repurpose top-performing content into visuals. 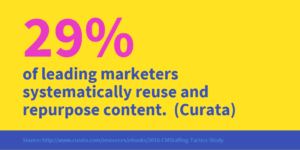 Why Should Your Repurpose Your Content Visuals? If you’ve created content that works, make the most of it. Use it to continue to drive traffic to your site. Larry Kim calls this “unicorn marketing” – identifying your top-performing content (or “unicorn” content) and doubling down on using it to keep the wave of success rolling. 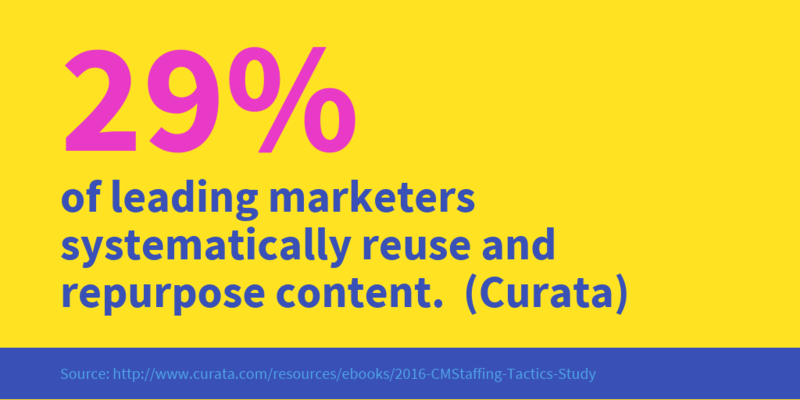 One of the best ways to breathe new life into existing content is to reduce, reuse and recycle it into visuals. You already know that people liked the content – now it’s time to make it even easier for them to share and revisit. 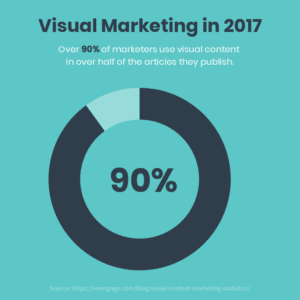 Infographics, social media images, and slide decks are particularly versatile types of visuals because they can be shared on so many different platforms. They can be included in marketing campaigns to make them more compelling, added to content to make it more engaging, included in guest posts to engage new audiences, and more. The best part? Creating visuals can also be the key to helping underperforming content reach your content goals as well. Here are the steps you can take to repurpose content into visuals. 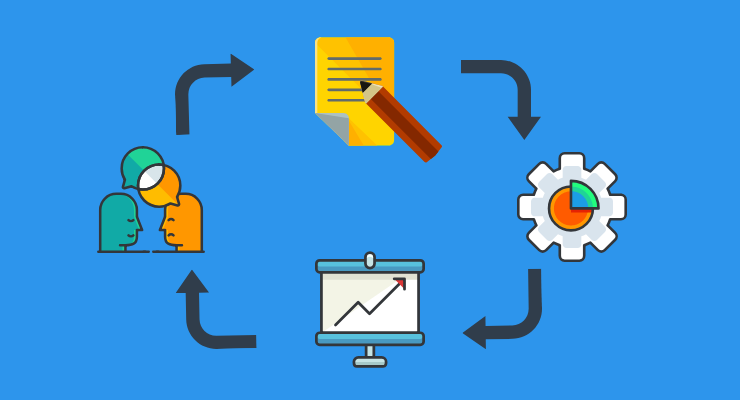 These tips can be applied to repurposing blog posts, white papers, webinars, and videos. First, you need to find your unicorn content. Odds are, you already know what that is based on the amount of engagement it’s gotten. But it’s always a good idea to check the numbers. Identify which content is getting the most traffic, longest time on page, and conversions. Then, extract “content gold” from that content – the central, most important information that your audience can glean from a piece of content. That information will typically be what translates best into concise visuals. Then, you can slice and dice that information into different types of visuals. By now, you’ve probably heard enough people saying that nobody reads content all the way through to the end. I recently held research calls with a bunch of blog readers to see what content they preferred. While their opinions varied about things like content topics and word count, they all had one thing in common: they considered their time to be a premium. Many people would like to read an entire article but they don’t have time. So how can you make it easier for readers to come away with the most important information? Visualize your key information using an infographic. Infographics allow you to summarize information in a visually engaging way. They can also make information easier to understand by visualizing concepts and showing connections. For example, if you wanted to turn a blog post into an infographic, you could pull the section headers and summarize key points in each section. If you aren’t already turning your best content into social media images, it’s time to start. The key to creating eye-catching social media images is to not cram in too much information. Instead, pull one or a few big, surprising statistics, facts or quotes and feature them. It’s also good practice to use the optimal image dimensions for each social media platform. If you want to share more information than can fit in an infographic, but you still want to summarize your content and make it more visually engaging, then a slide deck is a happy medium. 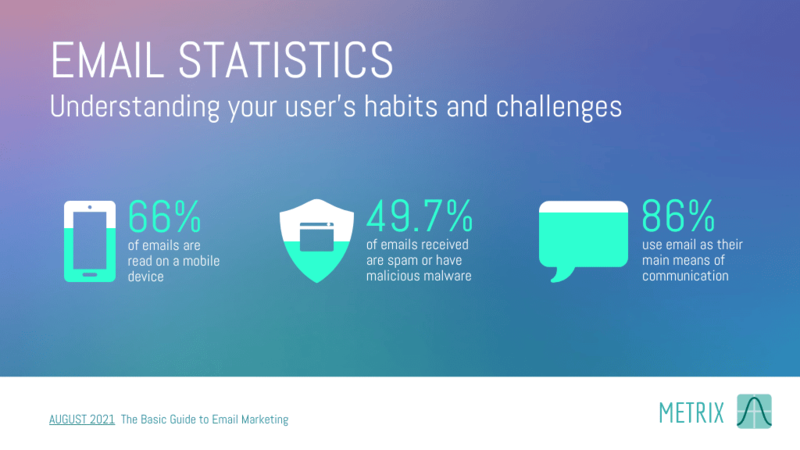 Plus, slide decks make it easy to share your content in webinars, videos, and on SlideShare. The key to creating an engaging slide deck is to think “less is more” when it comes to text. 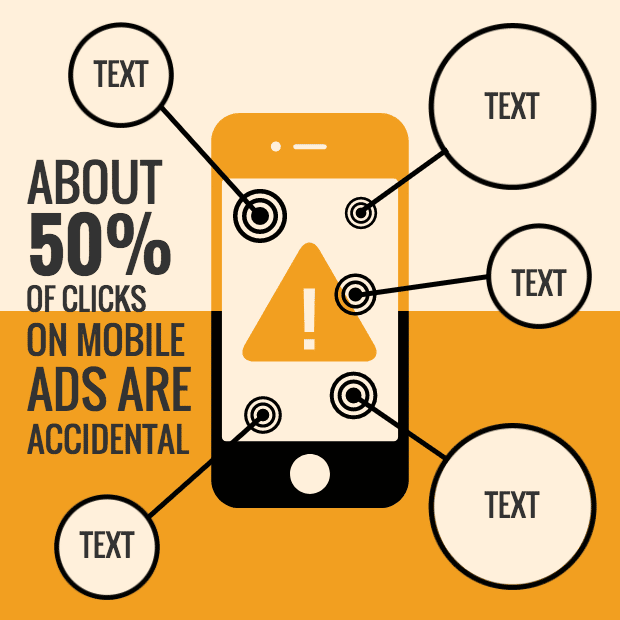 Keep your text concise and look for ways to visualize information using images and charts. Similar to creating an infographic, pull the main section headers and key points from your content. Focus on driving home important points on each slide, using bold colors and simple visuals to make it memorable. This last step is crucial. If you want your content to be evergreen, you need to make sure it gets seen over and over again. Optimizing your content so it ranks organically will certainly be a big step in ensuring that your content continuously gets traffic. But why stop there? Post your top-performing content regularly on social media. Include it in newsletters to your audience. Ask people in your network to share it. In summary: keep your good content alive! Thanks for the great tip! I’ve always been a big fan of repurposing content, and of course visuals are invaluable these days, so this post was basically tailor-made for me! Glad the post spoke to you! Sara has some great insight. Thank you. This is an excellent post. This needs to be incorporated into your Content Strategy plan.